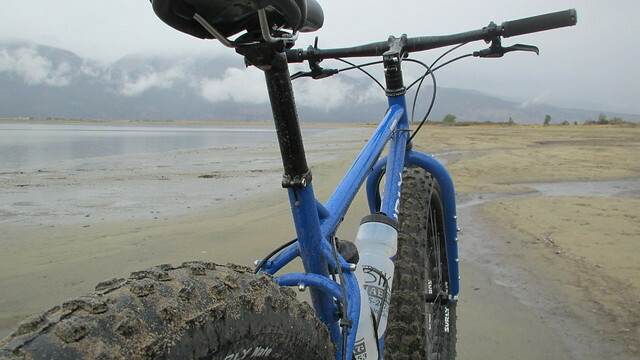 I’ve had the Fat Bike bug ever since we tested the Salsa Mukluks in Sand Canyon last year. 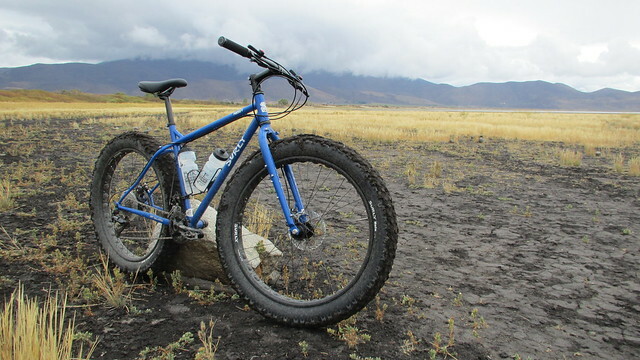 I finally broke down and added a Surly Pugsley to my collection, a fat bike with low pressure, 4″ wide tires. I spent about a week riding my usual trails, but then decided it was time to get the bike out in a place that the bike was really designed for. 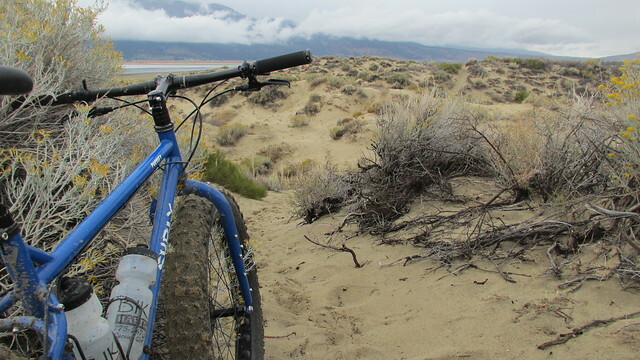 With its beaches and dunes, I thought Washoe Lake State Park might be fun to try after a weekend of rain. 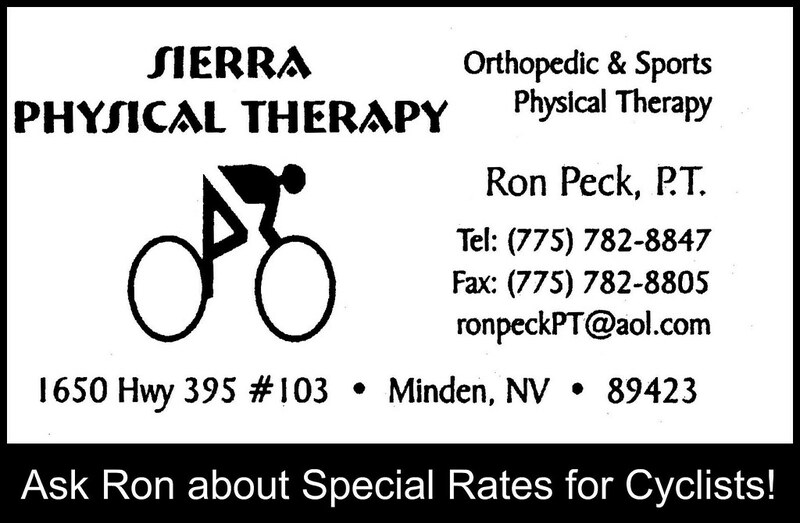 I started my ride near the boat launch area of Washoe Lake State Park on the northeast side of the lake. 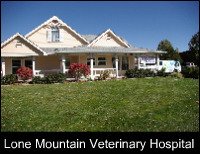 This area is popular with horseback riders, and there are equestrian trails everywhere. I picked the first trail I came to, and just followed it to see where it went. The ride began on a firm dirt road, and the numerous hoof prints made for one rough ride. Soon, though, the trail opened out onto the dunes. 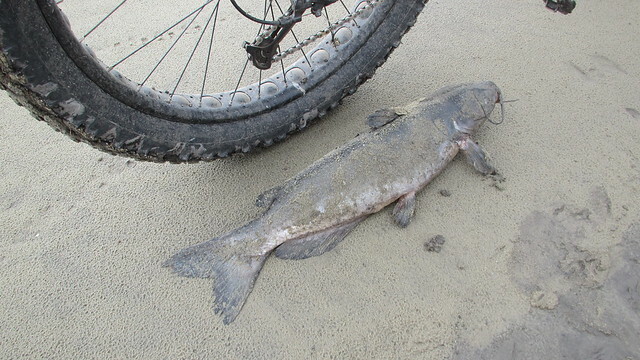 The soft sand was slow going, but I was pedaling over it. 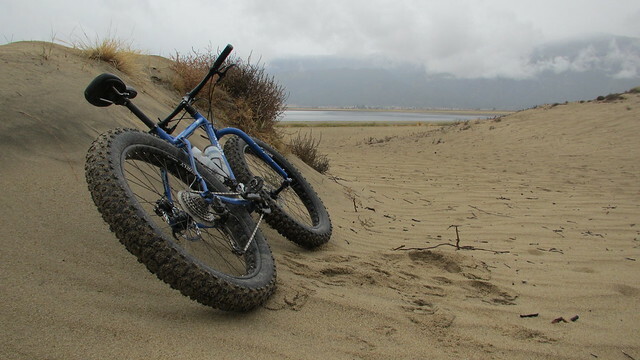 The fat tires were doing a great job keeping me up on top of the sand. As soon as the dune sloped down to the beach, I picked up momentum and cruised easily down to the lake shore below. As soon as I hit the wet sand of the lake shore, it was easy pedaling. Which way to go? To the south, miles of open beach. To the north, the north shore of the lake, high grass and trees. I headed north to explore an area I had never been, avoiding patches of mud and the occasional beached carp. After a while of exploring, I was curious as to where in the valley I was at. The cars along HWY 395 were clearly visible. I brought up Google maps on my phone, and it indicated I was out in the middle of the lake! The closest water was several hundred yards to the south, though. Having not lost any real elevation as I traveled west, I got a good feel for just how shallow Washoe Lake is. It sure explained why there were so many fish stuck along the shore. 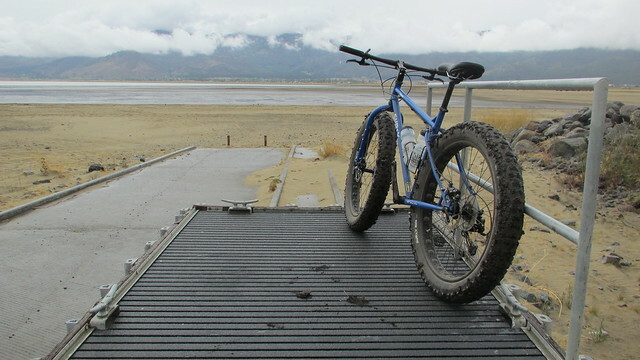 After exploring the dry lake bed, I headed back south to the boat ramp. The water was way out from the launch. There would be no boating on this day. I used the speed of the boat ramp to fling the mud off my tires, and headed back down to the shoreline. As I was riding down the beach, I decided to experiment with tire pressure. I dropped the pressure in both tires down a little to 7 psi to increase the tires’ footprint for better flotation. Just a little more or less air pressure in these tires makes a big difference! After heading south along the beach for awhile, I crossed the dunes and explored the many trails to the east. The ground is firmer over there, and allowed for some faster speeds. Occasionally, the trail would take me through the dunes again. Hoof prints and hills made it slow going at times, but there was very little I couldn’t ride. Eventually the rain started to quicken, so I reluctantly navigated back to the trailhead. 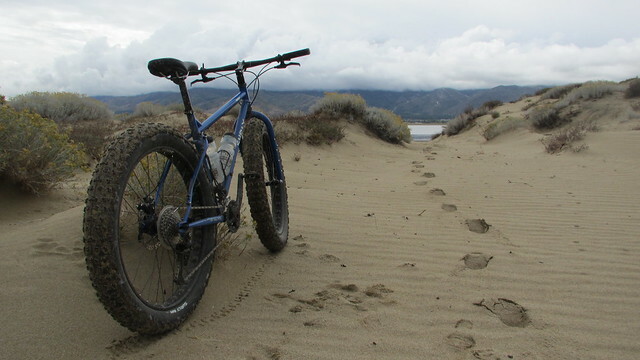 Washoe Lake State Park is a fun place to explore on fat bikes! 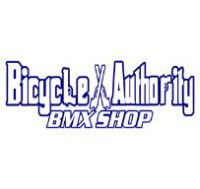 All the trails and open beach allow for lots of possibilities. I think it’ll be even better this winter when there is a mix of snow and frozen sand. 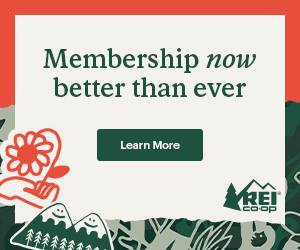 I didn’t pick up any of the usual goat head thorns that have been horrible this year, but I did manage to run over a small branch covered in one-inch spines near the end of my ride. I needed pliers to pull out one of the spines when I got home! Be mindful of what you run over when out on these trails. 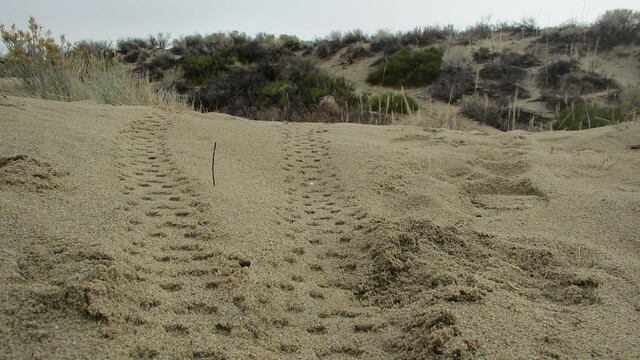 When riding at Washoe Lake State Park, please note that the dunes are extremely sensitive to human intrusion. Plant root systems that stabilize the dunes can be destroyed from excessive traffic, so tread lightly and stay on established trails and pathways! 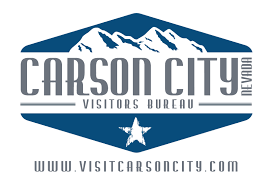 More info on the Washoe Lake State Park website.